falketind flex1 Pants (M) is rated 4.8 out of 5 by 106. Our lightest flex™1 soft shell pants developed for all kinds of mountaineering and outdoor activities. These pants are very breathable and stretchy, which makes them suitable for high-intensity activities. The soft shell surface makes for a comfortable and wind-resistant pair of pants that exhibits excellent water repellency. 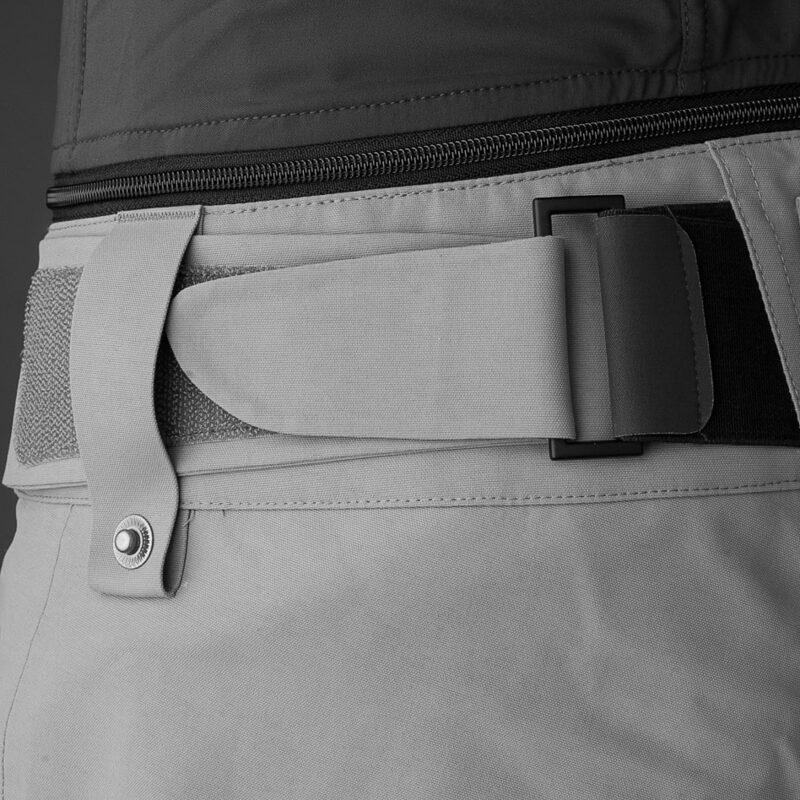 The fit is a bit tighter compared to our other pants for optimal mountaineering use. 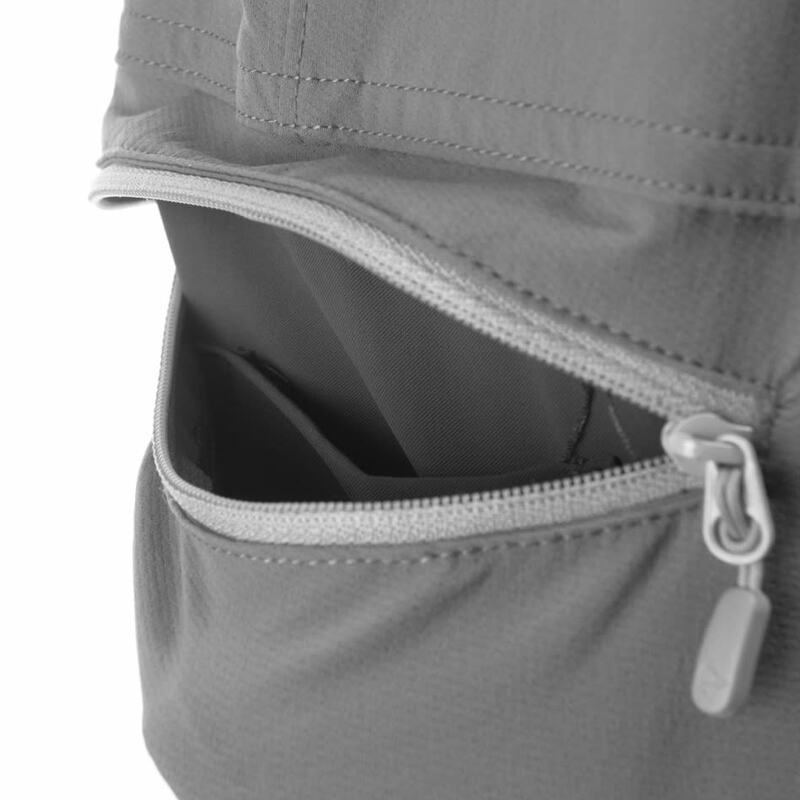 Critical features includes Custom-fit waist system™ for optimal adjustments, inside gaiter hook, snap tightening around ankles and zipper closed pockets. The perfect pair of all-round pants for the active outdoor enthusiast. Inseam length in size L = 86 cm. 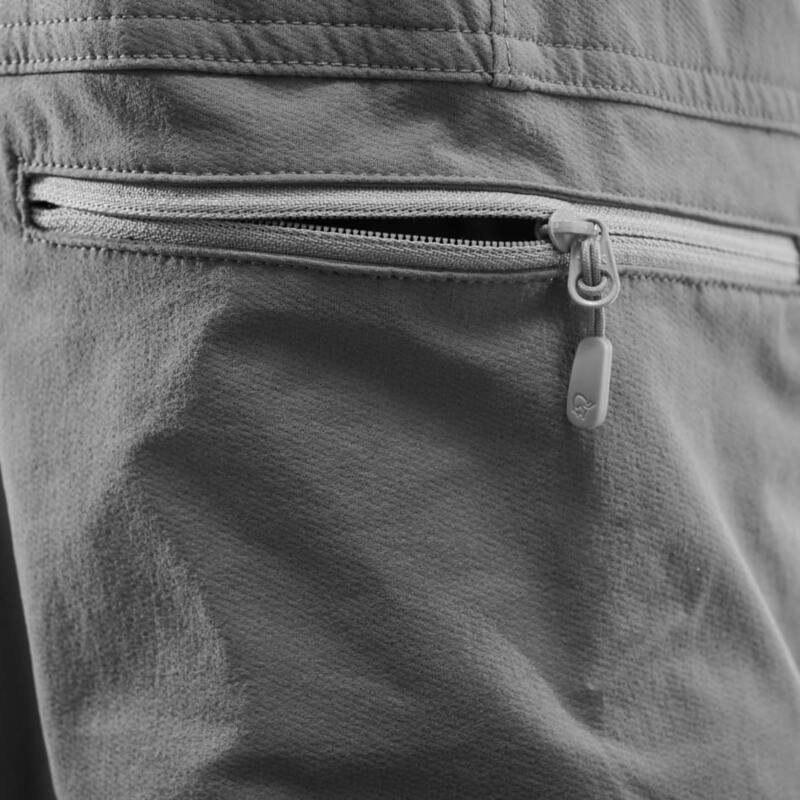 Gaiter hook integrated at the bottom of the leg to connect the pants to the shoe laces. 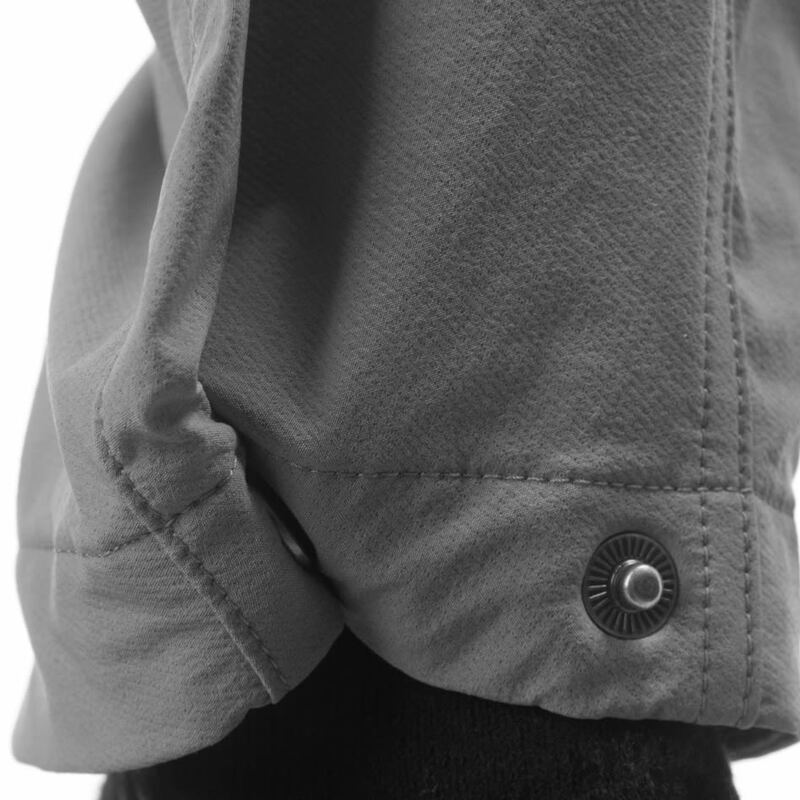 Buttons for tightening the pants around the boots / ankles. Rated 5 out of 5 by Marcin from Very comfortable I bought these pants some time ago. Mainly I wear them casual and during regular hikes. In my opinion those are exceptional, very comfortable, red color contrasts perfectly with gray. In the area where I live, you don't see Norrons clothes so often I hear positive comments. The only thing I noticed about all Norrona pants is that they are definitely longer than other companies' pants, like Mammut or Fjallarven. I'm 180cm and the size of M pants is a bit too long for my taste. But I can live with that. Rated 4 out of 5 by Fjedli from Lett og behageleg Har no tre slike, den første over eit år gammal og velbrukt både på tur i oppholdsvær eller på fritidsaktivitet. Litt tjukt med både glidelås og borrelås ved ankel. Rated 4 out of 5 by Fjellbiff from Allsidig Super allsidig bukse som brukes til alt hele året. Rated 5 out of 5 by Hike-a-Bike from Comfy Comfy trousers, I chose the M and this fits like a glove. It's not that baggy as a lot of other hiking trousers zo you can wear it casual as well. Rated 5 out of 5 by Tano 10 from Fin og anvendelig Har hatt denne en stund og er godt fornøyd. Super til og fra jobb på sykkel, lett og behagelig samt god passform. Brukes også til fjellturer og annen aktivitet. Kan lett anbefales dersom du trenger en bukse som kan brukes til det meste! Rated 5 out of 5 by caphesuada from Great hiking trouser! Well-fitted trouser with multiple zippered pockets, adjustable hem opining, adjustable waist. Lightweight, hugely flexible and very comfortable. XS fits well for 5'9" 145 lbs. Do these work for ski touring? Looking for something softshell.